A Professional Network is more defined by whom you keep out rather than who you let in. This is counter to the prevailing feel good; bigger is better, Social Media, Twitter, and LinkedIn love fest. Good Leadership in a CoWorking Office has to seek to provide a community that is strong with the diversity of ideas, opinions, personalities, skills, business models, and habits. I’m really picky about who I let into my network. Mostly in part because those who have agreed to include me in THEIR Networks trust me, and because they trust me, I consider myself a good “responsible” steward of their Business and Personal Information. And, importantly because what I offer people in the way of my Professional Services is a world class; well-nourished; global network that can be tapped at a moment’s notice to solve almost any request or challenge. 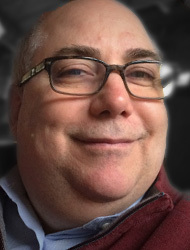 I have learned over time that my Professional Network is the most valuable offering in my portfolio of skills, capabilities, knowledge, and wisdom that I offer my customers, friends, and colleagues. Accordingly, the primary question that I will have when selecting a shared spaced/co-working environment will be the community that the CoWorking Leadership and Management has created and established. If the leadership is weak in its acceptance, then all participants suffer. If the leadership is too stingy, then all participants suffer. Like us, good Leadership has to seek to provide a community that is strong with the diversity of ideas, opinions, personalities, skills, business models, and habits. And this is no simple task. 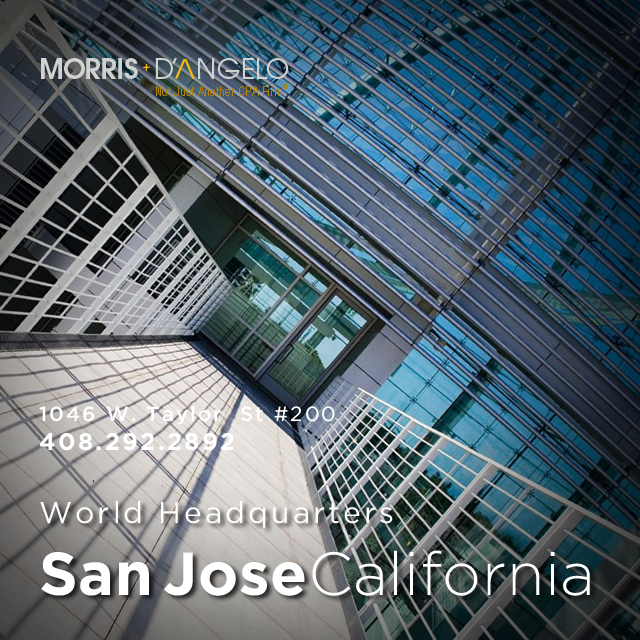 We (Morris+D’Angelo) seek a shared CoWorking Office space that meets a criterion that helps us accomplish several objectives. One of those is to expand our personal networks while helping others through good networking. In order to accomplish this, we need a community worth investing in. And, we will seek a strong return on our investment of time and energy; and my “return” has nothing to do with money. Money is not an objective. It is a result of performing a service so well, that people will pay you a profit to provide it. In order to achieve this, I have to continue to fertilize and promote my current network, prune my dead branches and under-performers, and plant new seeds by seeking additional fertile ground in which to develop new relationships. We found Nedspace in Portland, Oregon to have a strong sense of community and provides a good example of the targeted types of enterprises we like to be immersed with. We receive timely notices regularly informing or introducing us to new members, what they do, why they do it, what is their background; how we can assist them to achieve their goals and objectives. This is Community. Along with a communication alerts when people either join and when the old ones leave (hence a kind of census of our community), all are included in a monthly newsletter distributed to all members. This helps the Office Community understand what is happening and changes afoot. Transparency is important in a closed system as even slight changes can have logarithmic impacts. Whether this is because a change is a noise, or smells, or business type, or size, each change creates additional complexities, opportunities, and risks. 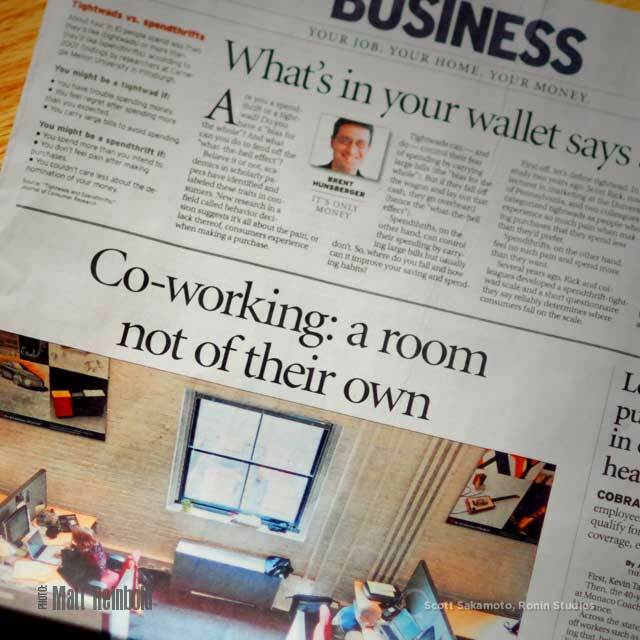 Ultimately, the investment to join a co-working space is bi-directional. The “Space” is investing in me/my team in that they desire our participation is helpful and beneficial. Likewise, I/my team am/are investing into their community in the desire that my/our goals will be achieved faster, better, and more effectively. None of this easy and it should be as nothing worth valuing is achieved without effort. Remember to invest wisely as a network is valued by who is kept out and not by who is let in. 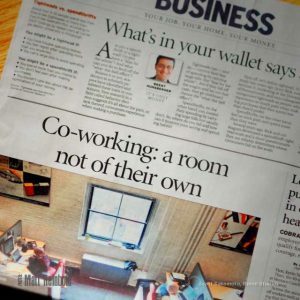 No Replies to "The Value of Community in a Shared CoWorking Office"